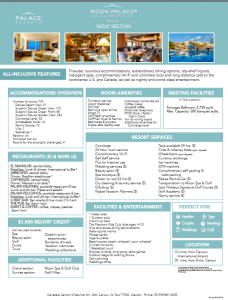 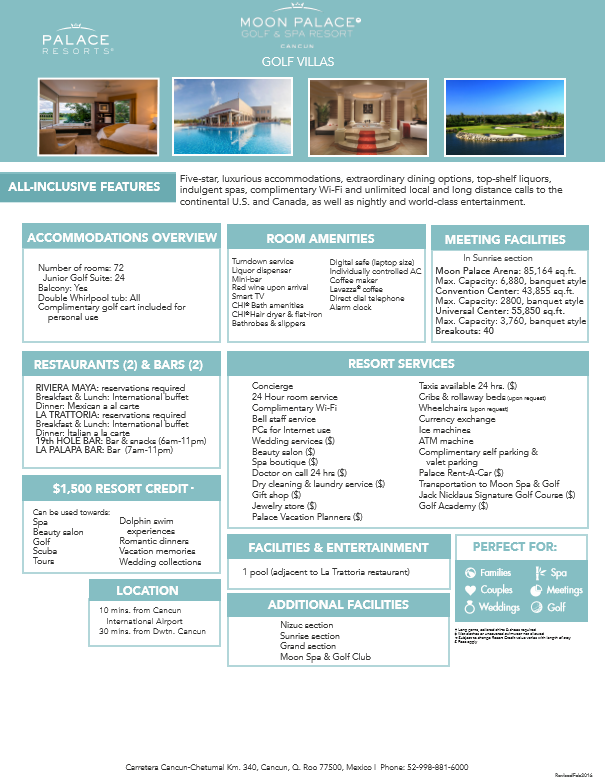 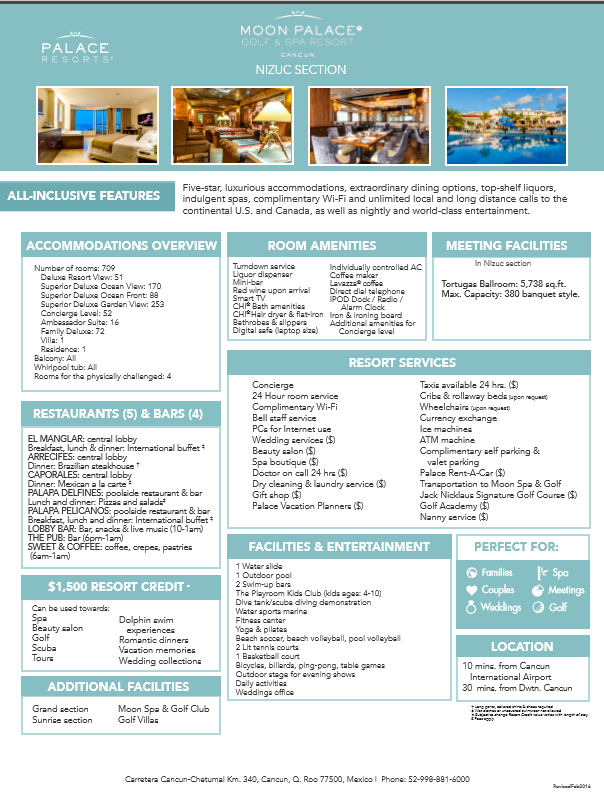 Moon Palace Cancun Information | Sunset Travel Inc.
Home » News » DETAILED Moon Palace Cancun Info? 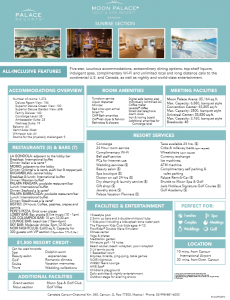 DETAILED Moon Palace Cancun Info? 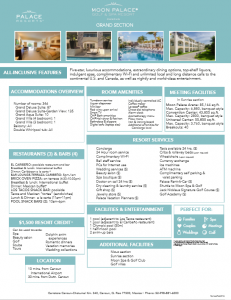 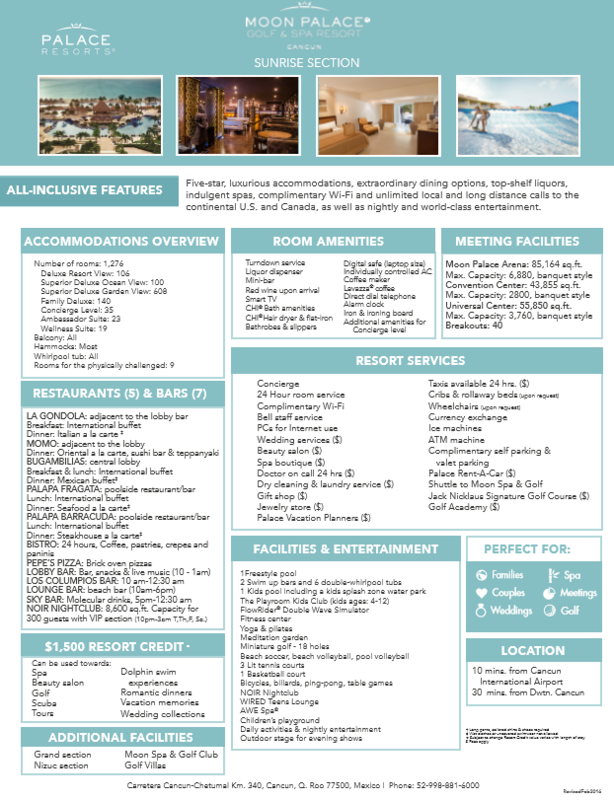 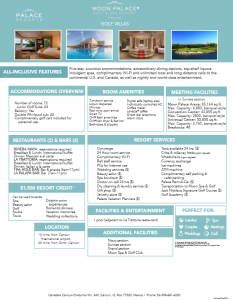 Here are Information PDFs on all sections of the Moon Palace Cancun Resort, supplied to us by the resort. 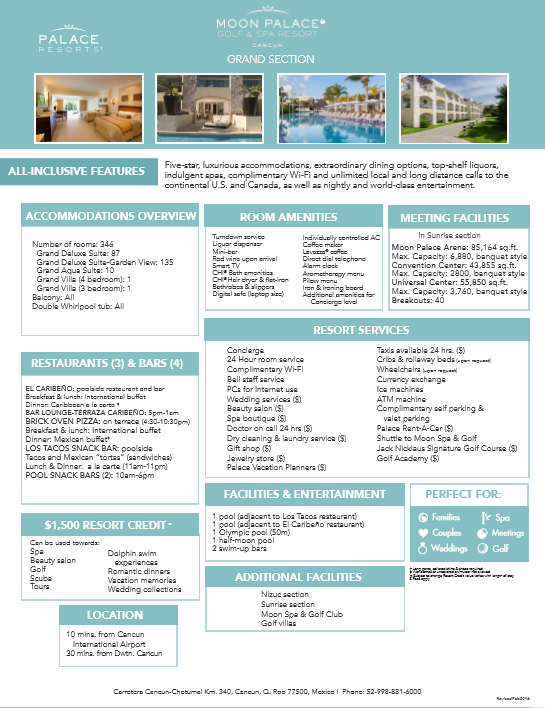 They provide great detail – there are four sections: Grand, Nizuc, Sunrise & Golf Villas.